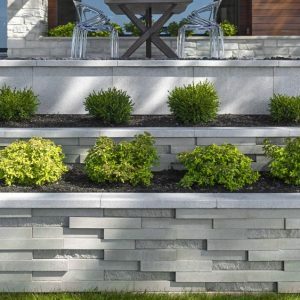 Inspired by Montreal’s beautiful century-old streets, refine your backyard with the Villagio paver. Offering versatile backyard designs, Villagio can easily be the main-field of focus in your beautiful outdoor living space. 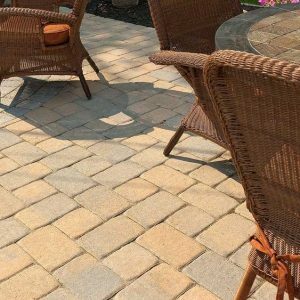 Moreover, the paver’s beveled texture and multiple dimensions allows you to easily install curved, decorative bandings in your backyard with all 57 mm & 60 mm of Stonedge and Techo-Bloc slab collections. 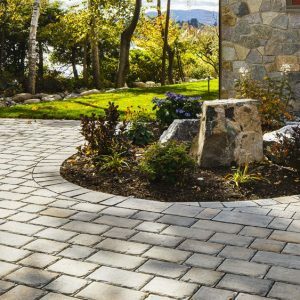 Enjoy your landscape while admiring the beautiful Villagio paver. 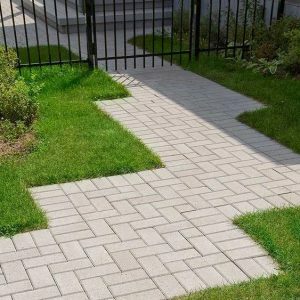 Great for patios, walkways, driveways and decorative bandings. Vehicular & pedestrian friendly. This pavement is also de-icing salt resistant, withstands harsh climates and comes with a transferable lifetime warranty. 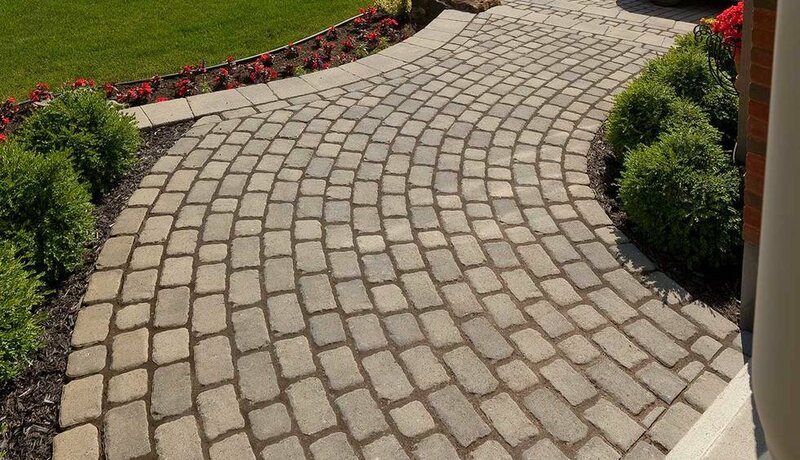 Villagio is also available in a permeable application.